The kids may be back at school, but there isn’t a better time to get them hooked on fly fishing than during the Fall -- when Park City’s blue-ribbon waters are framed by hues of oranges, yellows, reds and golds in one of the most magnificent displays of fall foliage anywhere in the Western United States. 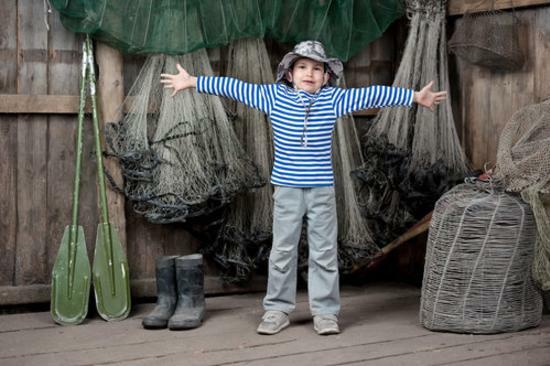 Check out the Outdoor Empire article with tips, tricks, and information about how to best outfit the kids for fishing. "After all, you may be introducing your children to a lifelong hobby, and you want to get started on the right foot." Article includes tips for how to pick the right gear, location selection, bait types, rules and regulations, and teaching the importance of conservation. Perhaps most important, Outdoor Empire reminds us that fishing is all about having fun! Fishing is a suitable and enjoyable activity for all ages -- watch as First Timers host, Ryan, shares just how accessible it is in the Park City area in this video.